The Holocaust was one of the worst times in history and is a tough subject to teach. 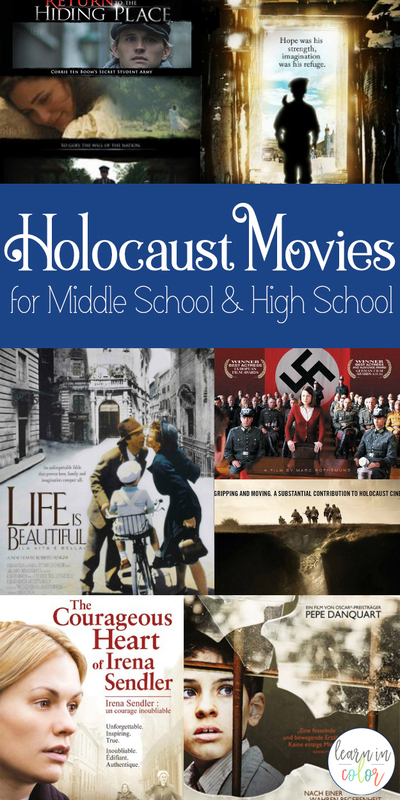 Here is a list of Holocaust movies for middle school and high school that are PG-13 or under. I also don’t think it’s very wise to show a fourth grader Schindler’s List. After the positive response from Historical Movies for Kids, I expanded into movies for teens that aren’t appropriate for kids, but aren’t a hard R either. Not all of these movies have a happy ending, but each conveys a strong message of hope, resilience, sacrifice, justice, faith, and more. I also don’t include any R rated movies, until the very end where I name a select few of my favorites. Side note: I purposefully left Pearl Harbor and The Boy in the Striped Pajamas out of this list, just because I felt for this post, both were really unrealistic without offering much in return. Irena Sendler, a small Polish Catholic social worker, rescued 2,500 Jewish children out of the Warsaw Ghetto during the Holocaust. As a social worker, Irena was able to legally enter the ghetto. With the help of an underground resistance network, she bravely used everything from toolboxes and potato sacks to ambulances to smuggle children out. Incredibly, every single child she brought out survived. Inspired by the semi-autobiographical children’s novel, the Island on Bird Street. Alex is an 11 year old Jewish boy living in the Warsaw Ghetto. 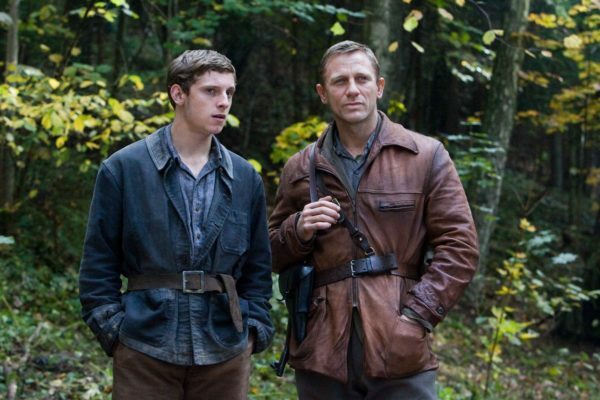 When he is suddenly separated from his uncle and father, he must find the courage and wits to survive on his own. This film is a great introduction into the Holocaust, since it is accurate, but not gruesome. 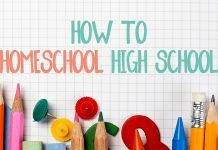 It’s great for middle school, and is Dove family approved for ages 12+. Based on a true story, teenager Stefania Podgorska and her younger sister shelter thirteen Jewish people in their attic for two and a half years. This film’s content is low and is Dove family approved for ages 12+. It is also pretty accurate based on everything I’ve researched. There’s been a lot of movies about Anne Frank, but this is probably my favorite edition. Anne Frank was a young Dutch Jewish girl who lived in hiding for a couple years. Although she died in a concentration camp, her father survived the war and published her wartime diaries. This classic Italian film won three Academy Awards, including Best Actor, Best Music and Best Foreign Language Film. The first part is an innocent romantic comedy, about a mischievous Italian man, Guido, who wins the heart of a miserably-engaged woman. 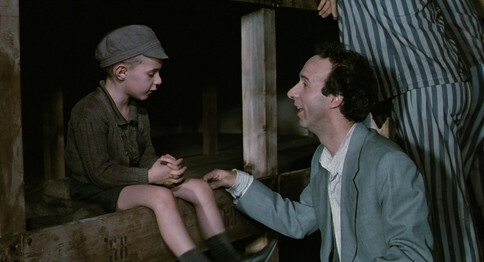 The second half is set in a concentration camp, where Guido uses his wit and humor to protect his young son. In 1942, 38 Jewish men, women, and children made the drastic move to live in an underground cave in order to escape the Nazis. This documentary/docudrama follows where they lived for one and a half years, setting a record for the longest uninterrupted time underground in the process. The film’s site has a bunch of great resources for looking more into the story, and has an educator’s discussion guide. Corrie ten Boom has inspired millions across the globe with her story of faith. 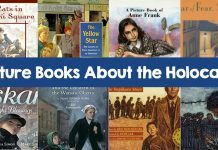 The Hiding Place is based on her memoir filled with faith, hope, love, and light in the midst of history’s darkest days. Being older, it is less graphic than some modern Holocaust movies. A group of university students at the University of Munich banded together to create the White Rose, a nonviolent resistance movement. Being accurate and true to fact, this German movie is far from a happy ending. 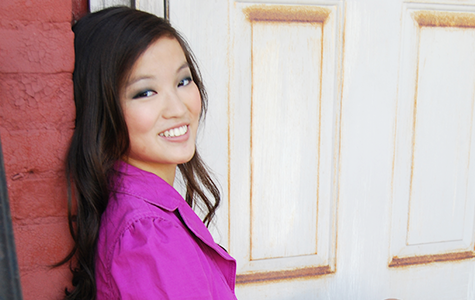 These young heroes never flinch or renounce their beliefs, and are a steadfast inspiration for all Christians. I typically don’t include documentaries in movie lists, but I really enjoyed the storyline, and never felt like it was a “boring documentary.” British stockbroker Nicholas “Nicky” Winton rescued 669 Czech Jewish children during the Holocaust, by placing the children with British families right before the war broke out. Decades later, Nicky was brought as a guest on an old TV show. At the end of the segment, the host asks everyone in the audience who was saved by Nicky to stand up. In the emotional second that followed, everyone in the crowd stood up. He has also been featured on 60 Minutes. Nicholas died in July 2015 at the incredible age of 106. The Sobibor death camp claimed the lives of 250,000 people. This true story follows the largest successful escape from a concentration camp. It’s a made for tv film and older (it was made in the 1980s), so the violence is more toned down than other films set in a concentration camp. Around 600 prisoners managed to escape during the 1943 revolt, although only about 50 survived the war. There were over 42 assassination attempts on Adolf Hitler’s life. Valkyrie shines a light on one close attempt by Germany army officer Claus von Stauffenberg. 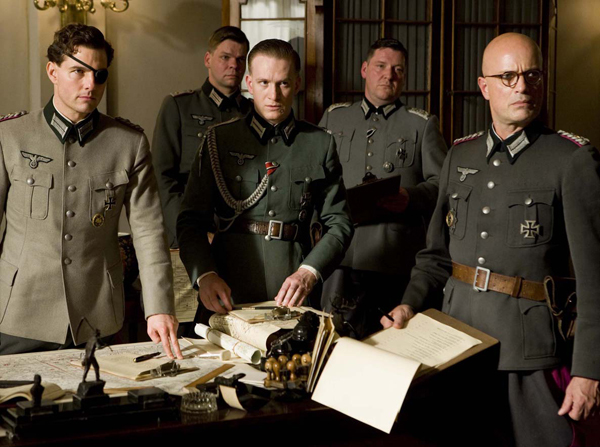 In July 1944, von Stauffenberg was part of a group that was planning to assassinate Hitler with a bomb, and immediately surrender to the Allies after his death. Over one million people, deemed “undesirable” by the Nazis, died at Auschwitz during the Holocaust. It was rare enough to survive, however escape was impossible. There were only around 800 known escape attempts, with only about 144 successful tries. I first read Rudolf Vrba’s story in The Auschwitz Escape by Joel C. Rosenberg. These are some Holocaust movies that I really enjoyed, but that are rated R for violence and profanity. In each of the films, I felt the positives outweighed the negatives. Schindler’s List is an Academy Award winning classic for a reason. It tells the true story of a Nazi, Oskar Schindler, who employed 1,200 Jews in his factory, saving their lives in the process. There is heavy violence, sexual content and language, but for mature teens this is an excellent film. 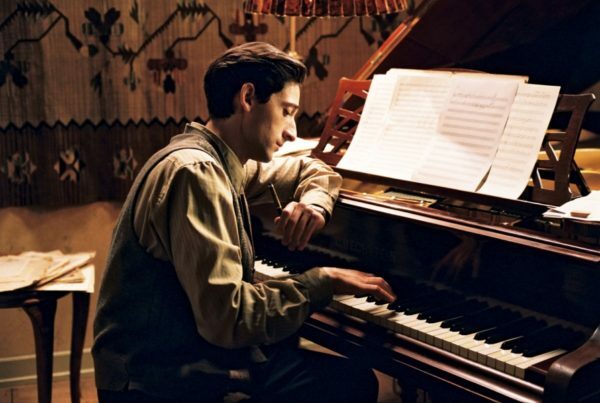 With an incredible, haunting soundtrack, The Pianist is the true story of one Jewish pianist’s survival during the Holocaust. The story follows through his struggles, from his freedoms being stripped away to hiding out during the remaining months of the war. Adrian Brody offers a brilliant performance, which earned him a well deserved Oscar. Telling the story of history’s largest counterfeit operation, this German film won a much deserved Academy Award for Best Foreign Language Film. Before WWII broke out, Salomon Sorowitsch was a career counterfeiter. After being arrested and sent to a concentration camp, Sorowitsch finds himself in part of the Nazis’ counterfeit schemes. First the group masters the British pound (even getting it approved by the Bank of England) and then they work to counterfeit the American dollar. A battle of ethics evolves: in order to survive, they most show the Nazis progress. However, if they were to become successful, Germany would have a much higher chance of winning the war. Some parts were dramatized a bit, but it remains a unique story and a good film. You can read more about the true story in an interview with one of the counterfeiters. After witnessing the murder of their parents and the mass murder of their village, the Jewish Bielski brothers fled to the woods as a safe haven from the Nazis. As other Jewish refugees (including women, children, and the elderly) fled to the forests, the Bielskis find themselves the leaders of a growing a community, with ordinary citizens, children and the elderly. The ragtag group of partisans survived for a miraculous two years, with incredibly high survival rates. All in all, the Bielski partisans helped shelter 1,200 Jews during the war. In April 1945, the British army stumbled across the horrendous aftermath of the Bergen-Belsen concentration camp. There was 40,000 barely-living inmates, 10,000 unburied corpses scattered around the camp, and a major epidemic of typhus. Faced with an impossible task, the British work to bury the dead, while rehabilitating the living with the very few resources they have. Much of the horror in The Relief of Belsen comes from real-life footage that blends with the reenactment of the British’s desperate attempt to save as many lives as possible. Based on the memoir by Imre Kertesz, Fatless is a Hungarian film about one boy’s story of survival through the camps. I really enjoyed this one – it is well made with a great storyline. I was hesitant to include this film at first. But, I came to the conclusion that overall, with the remote nearby to fast forward some sexual scenes, the good truly outweighs the bad. This Polish film was an Academy Award nominee, and is the true story of sewer worker (and petty thief) Leopold Socha. He originally begins hiding a group of desperate Jewish people in the sewers for a hefty profit. As time continues, he begins to grow a conscious and continues risking his life for them, as he helped shelter them for 14 months. The Band of Brothers miniseries is rated R for a reason, and is for mature audiences only. In this episode, as the war is drawing towards a close, Easy Company liberates a concentration camp. There is realistic violence and rough profanity, and (I think) this is the only episode with any sexual content in it (at the beginning). Each episode of Band of Brothers opens with the real-life members of Easy Company, and ends with facts. In this true story, a woman battles a Holocaust denier in this great court case. It is a fantastic courtroom drama that never left me bored. Starring Ben Kingsley, this movie details the hunt for Adolf Eichmann, who was known as the Architect of the Holocaust. Where can I find these movies ? You are an unbelievable young woman. I am a Canadian who lives in Israel. I am honored to have your passion for my country. I am trying to find the name of a particular movie. This teenage girl thinks that all the Jewish rituals & such are old fashioned. 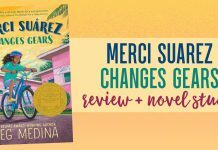 Some how she goes back in time & discovers just how awful it was for her grandparents. It may have been an after school special or something like that. It is driving me crazy because I so want my granddaughter to watch it. Help me PLEASE!! Hey Penelope! I’m pretty sure it was The Devil’s Arithmetic. 🙂 You can find it on Amazon! Is there a printable list of these movies? I remember watching that movie a long time ago, I remember enjoying it.